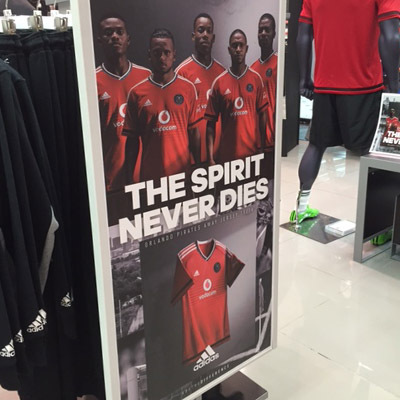 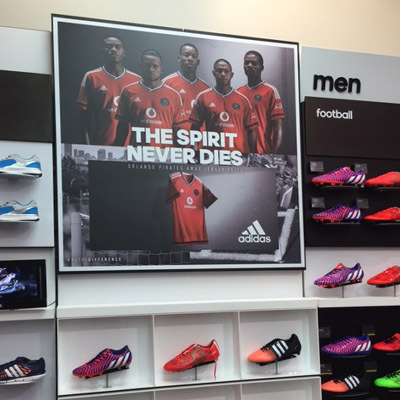 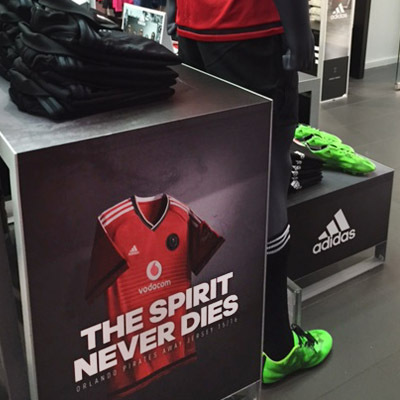 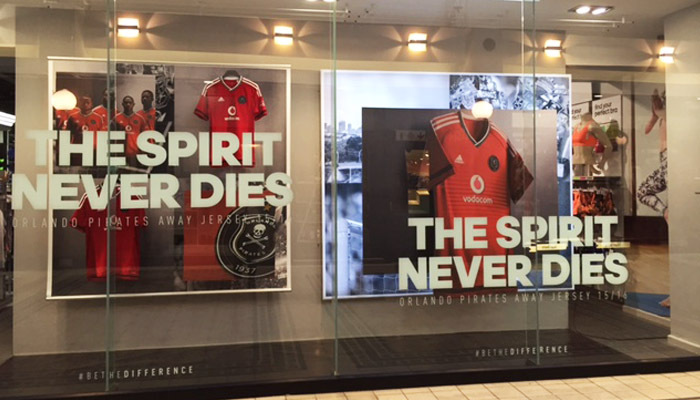 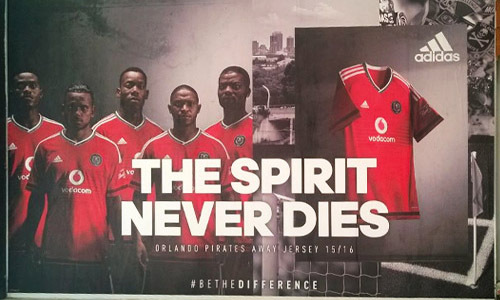 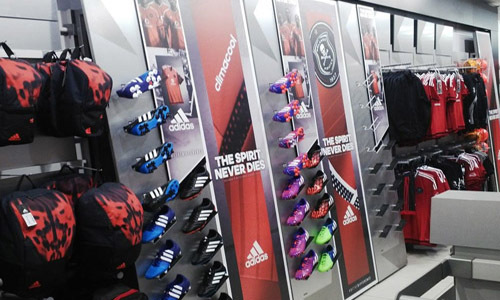 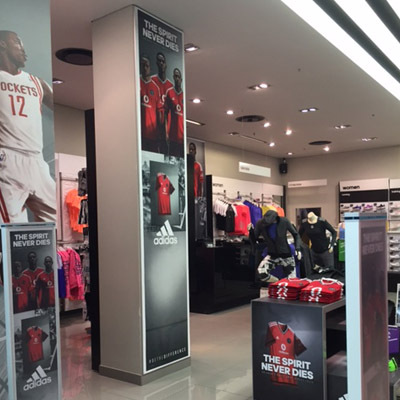 Clarion Retail, in conjunction with client Kirmack Design, recently printed and installed the latest Orlando Pirates campaign seen in all Adidas Own Retail stores nationally, as well as various independent stores and select Total Sports, Studio 88 and Cross Trainer stores across the country. 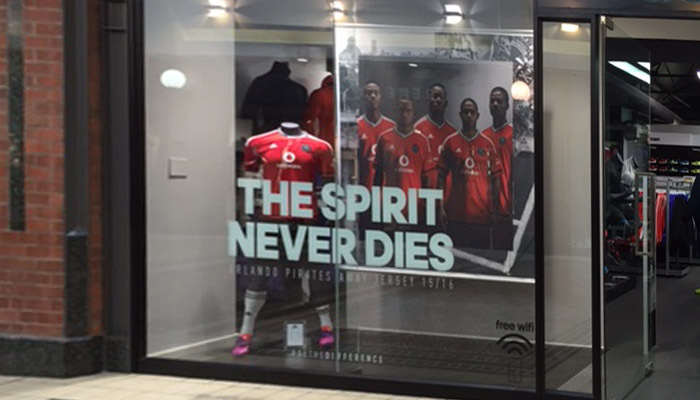 With close on 100 in-store installations done over a 3-day period, the Clarion Brand Activation division did an outstanding job to ensure the campaign was delivered and installed, nationally and on time.The planning involved, from manufacturing and dispatch through to installation, is a key ingredient in the overall success of these large scale branding projects. 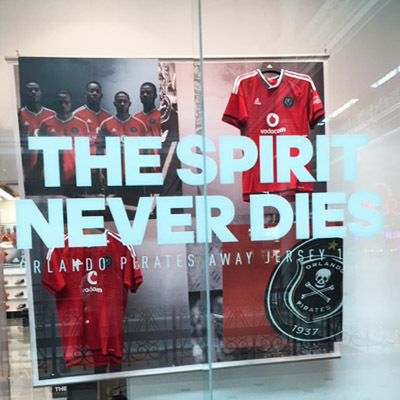 “Our team always manages, under sometimes stressful circumstances when deadlines are tight, to come together and put a plan in place to ensure our client’s needs are met. 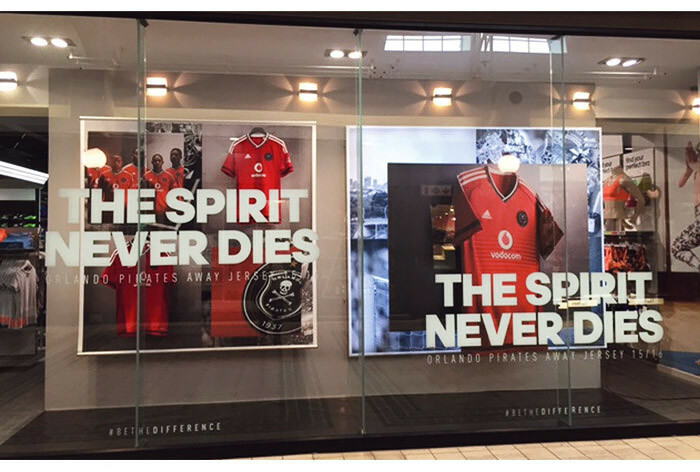 I am always blown away by the dedication and commitment of our staff to ensuring that we deliver no matter what. 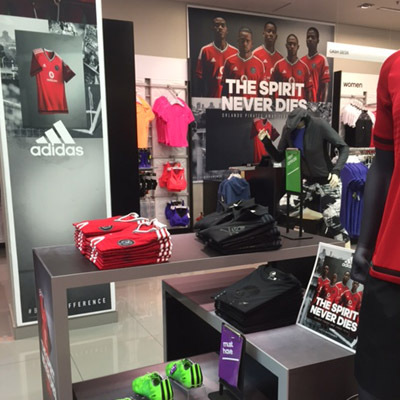 I am super proud of our amazing team, and seeing the results of all the hard work in store is hugely rewarding” says Caroline Currie, Sales and Marketing Director of The Clarion Group.